Shorty's Artwork is the artwork of Shorty Baird (Robert). 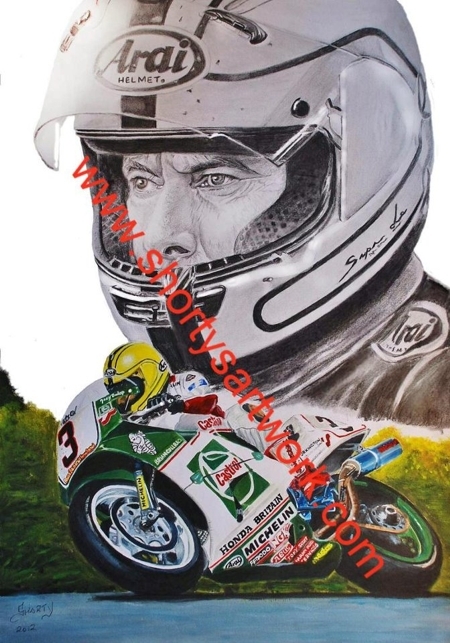 Shorty creates original paintings specialising in acrylic motorsport paintings and also takes on pencil, pastel and portrait work. Commissions taken for any subject. Shorty is married to Joey's daughter, Julie.